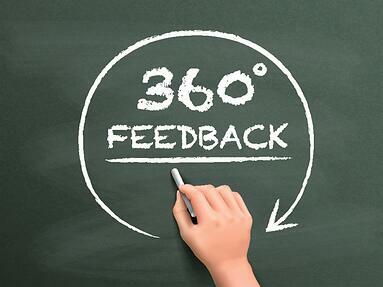 We’ve seen more opinions and research recently questioning the value of the traditional 360-degree assessment. For instance, see: The 7 Reasons Why 360 Degree Feedback Programs Fail. Yet, a recent study published in the Journal of the American College of Surgeons shows that, at least in one situation, it provided real value and with a unique set of employees. The conclusion from a summary in FierceHealthcare: “Hospitals can improve patient outcomes, teamwork and surgeons' compliance with care quality standards using a performance assessment common among Fortune500 companies” by using a 360 degree multisource feedback method with surgeons. Across eight Harvard Medical School hospital surgical programs, the researchers gathered feedback on surgeons from nearly 3,000 nursing and surgical colleagues, employees and supervisors in an effort to help surgeons improve technical and interpersonal and communication skills. A follow-up questionnaire found that more than 6 in 10 surgeons had altered their behavior due to the evaluation, and 60 percent of department heads reported improvement in surgeons' communication and professionalism. 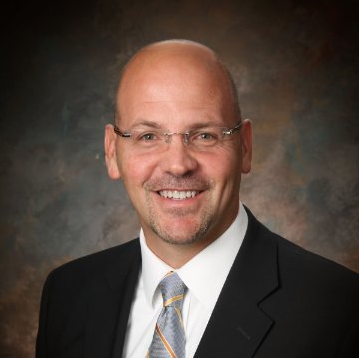 In this sort of situation, a 360 can, indeed, provide great value, because physicians receive little constructive feedback on their performance, particularly with regard to communication and professionalism. If they are open to the feedback, it can be an eye-opening experience for them and, if positioned correctly, can have a positive impact. The recipient may not actually value the feedback of the evaluator in question. There’s little in the way of actionable, direct, direction on how to address legitimate deficiencies. Even if you are using an automated 360 program, the entire process is a bit cumbersome and tends to lend itself to general, vague feedback. Often, employees don’t like it. It feels punitive. It feels like a report card from your classmates. In those instances where it makes sense, use it. When it comes to really developing key behavioral competencies, though, we are going in a different direction. Our new Leadership Solutions platform incorporates Success Coach™ which allows an individual to identify key behavioral competency developmental areas and then choose a small group of “trusted others” to provide on-going, timely and specific feedback. The individual gets an on-going stream of nearly real-time feedback in a format that makes sense, from people whom she trusts. The reviewer merely responds in a quick email or voicemail format to specific questions – it takes just a few minutes each time, but the individual is building a concise bank of useful feedback. The traditional 360 still has a role, but it has to be done well and positioned well. Real, on-going growth and development, though, is going to require something new. To learn more about our leadership development tools, click here.